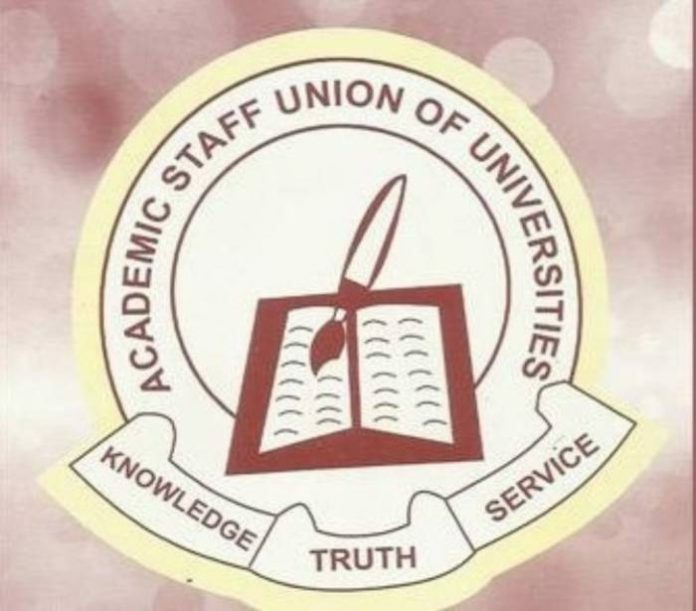 ASUU Members Vote For Continuation Of Strike – 80 percent of individuals from the Academic Staff Union of Universities (ASUU) have voted in favor of the continuance of the progressing strike action nation. This was come to at a vote organised at the Oyo State section of the association, in Ibadan, where 200 individuals casted a ballot in support, while just 50 individuals casted a ballot to end the strike. Talking after the vote, Dr. Deji Omole, Chairman of the University of Ibadan Chapter, said the vote was directed to know whether the association should end the strike or not. He certified that individuals voted in favor of the continuation of the strike on the grounds that the legislature is yet to fulfill the majority of its need. ASUU & the Nigerian government are yet to go to a concession on assets for the revitalisation of colleges. The association is requesting N50billion yet the FG discharged just N25billion, saying it doesn’t have N50billion.